Last week (week 5) of this curriculum was about three of Siraj Raval’s courses on Youtube: “Python for Data Science“, “The Math of Intelligence” and “Intro to Tensorflow“. I have combined them in one convenient Youtube playlist here. These three courses are excellent preparation for solving practical Machine Learning problems. 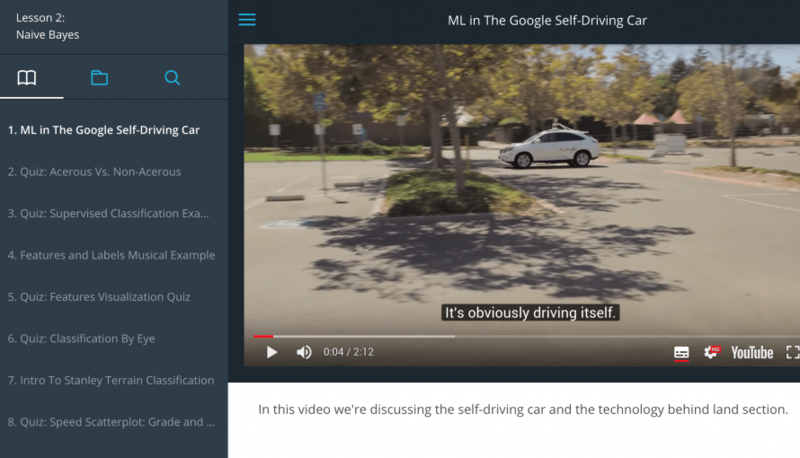 It features sample code for every video and introduction to several popular Machine Learning models.